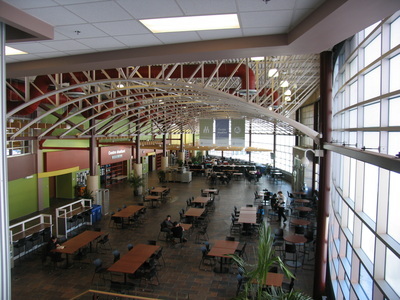 The Atlantic Biorefinery Conference will be hosted at the Collège Communautaire du Nouveau-Brunswick Edmundston and the Edmundston Convention Centre. 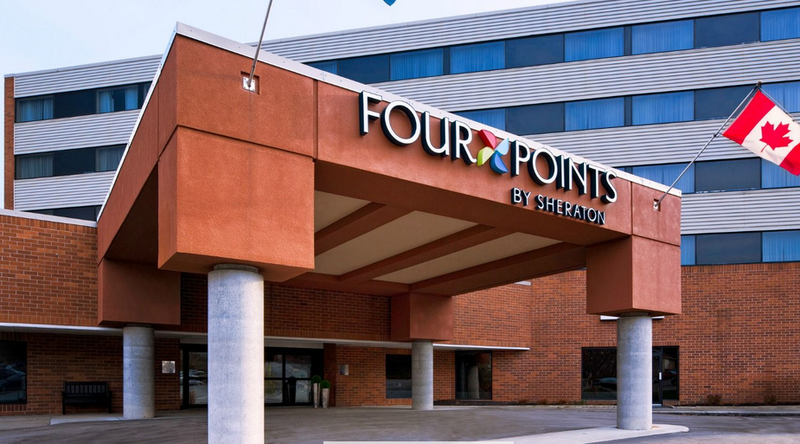 Delegates are invited to stay at the Four Points by Sheraton, which is conveniently attached to the Convention Centre, and the Best Western Plus Edmundston. 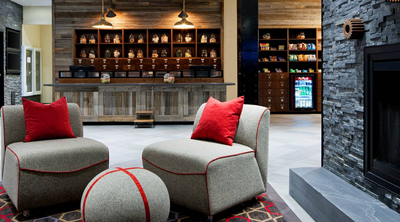 A block of discounted rooms has been reserved for conference delegates and speakers. 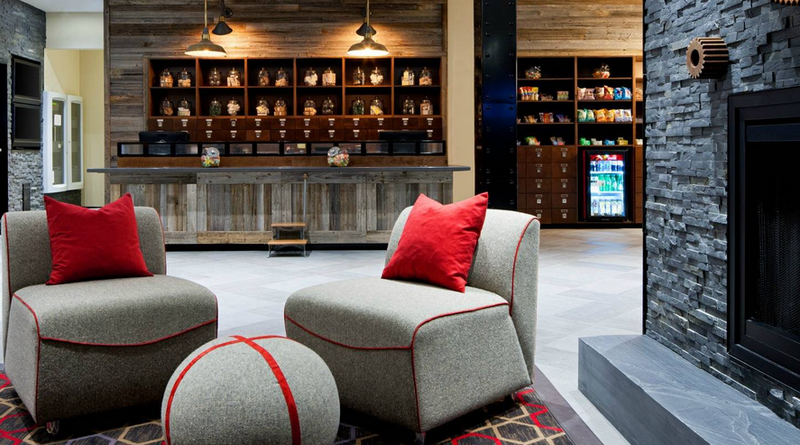 When making your reservation please reference the Atlantic Biorefinery Conference to receive the special rate. Rooms are limited so please reserve early. Click here to visit the hotel website or call (506) 739-7321. 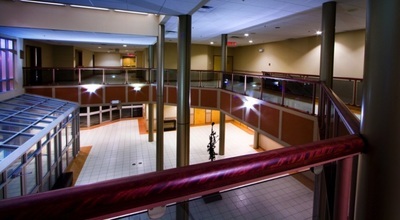 Click here to visit the hotel website or call (506) 739-0001. 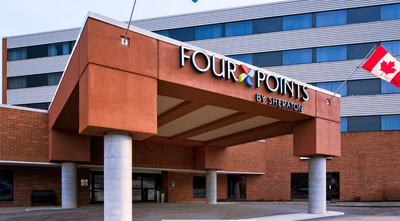 The Edmundston Convention Centre is a gorgeous venue conveniently attached to the Four Points by Sheraton in the heart of town. 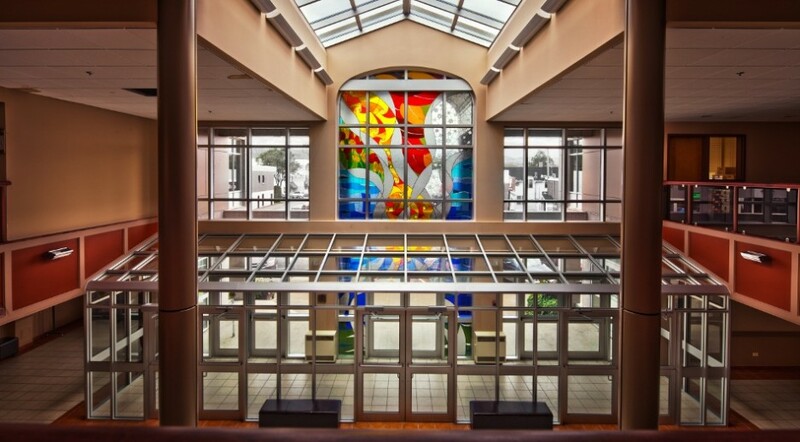 Parts of the Atlantic Biorefinery Conference program will be hosted here. 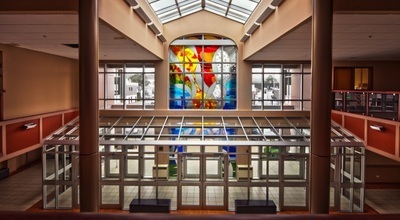 Click here to view photos, maps, and more. 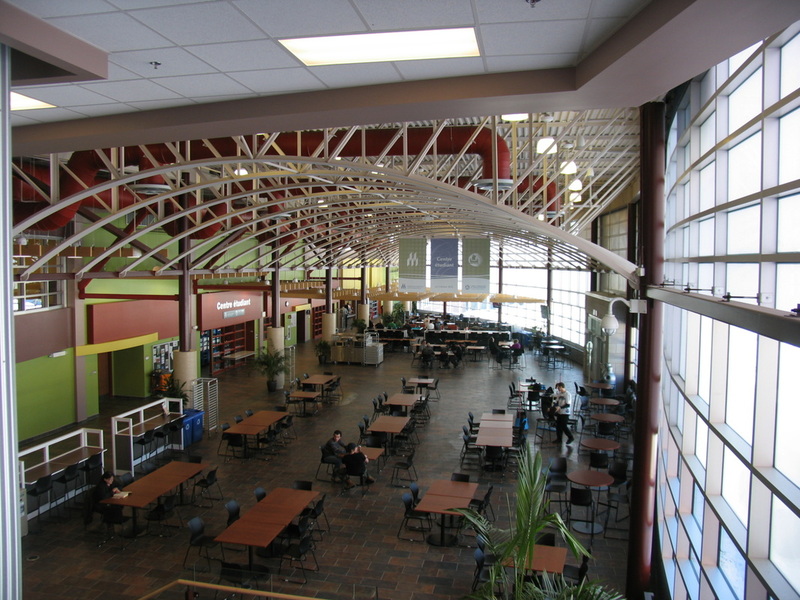 Situated in the northwest of New Brunswick, the CCNB Edmundston campus offers over 20 educational programs including agricultural science and biotechnology programs. Forestry is one of the town of Edmundston's major industries, with several sawmills and plants in the vicinity, the largest being the Twin Rivers pulp mill. 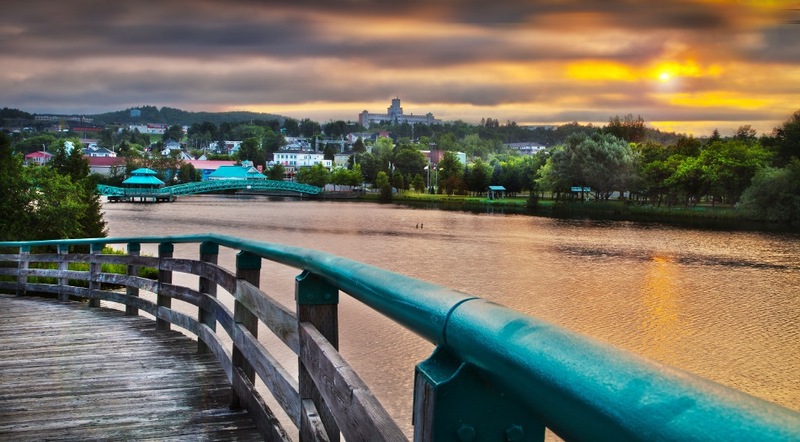 Edmundston is strategically located only a few kilometres from the border of Quebec and on the border of the United States.